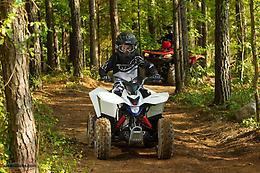 Fun for the kids has never been so affordable!!! With the Suzuki Quad Sport Z50 there's another great way to get the whole family involved in off-road fun. 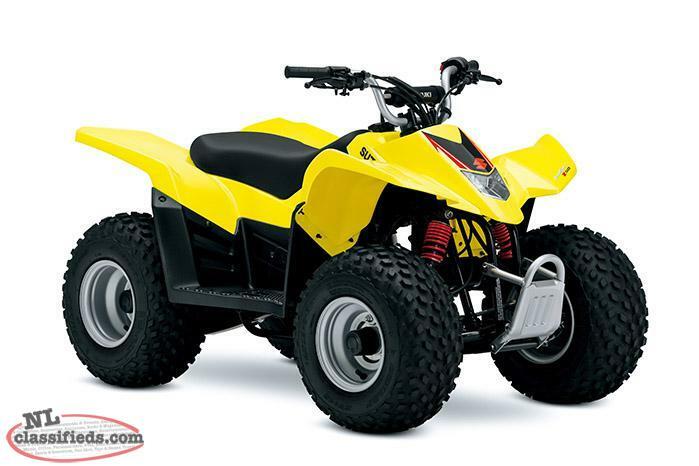 With a smooth and torquey four stroke engine, it offers performance that's ideal for new riders developing their skills. As a small and light weight ATV, its designed for adult supervised beginning riders ages 6 and older. It has a variety of features, such as a smooth running automatic transmission which provides easy operation allowing rider to focus on riding instead of shifting. 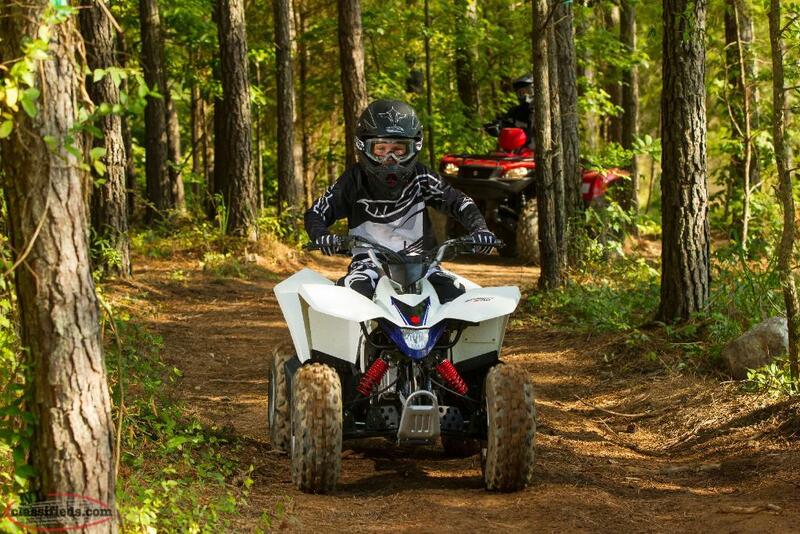 Plus an electric start system to help your child spend time learning to ride right and that's sure to put a parents mind at ease. Contact one of our sales team today!!! 2018 SUZUKI DF6 OUTBOARD SALE!! 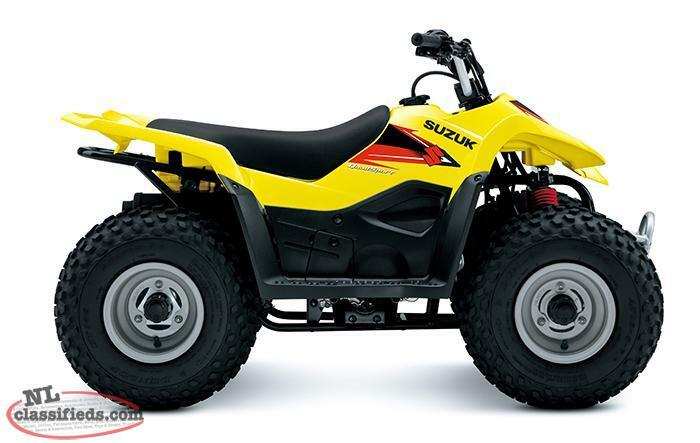 Hi, I'm interested in the '2017 SUZUKI QUAD SPORT Z50 ($45 BI-WKLY)' posted on NL Classifieds! Please contact me if still available.